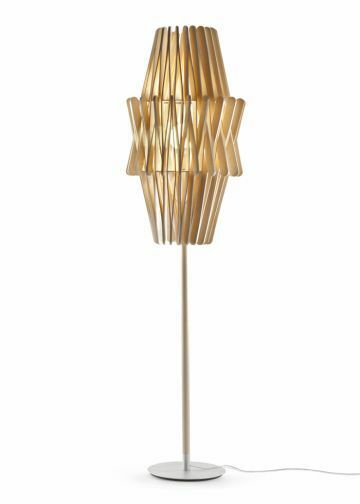 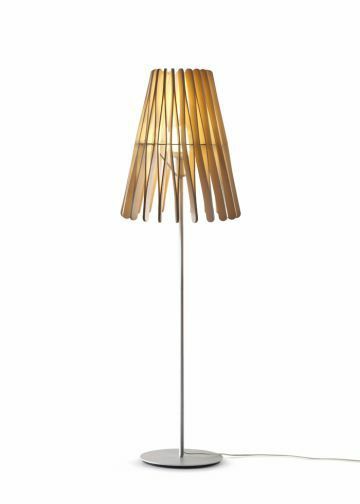 The Stick floor lamp with cone-shaped diffuser is a furnishing accessory that enhances the space in which it is placed. 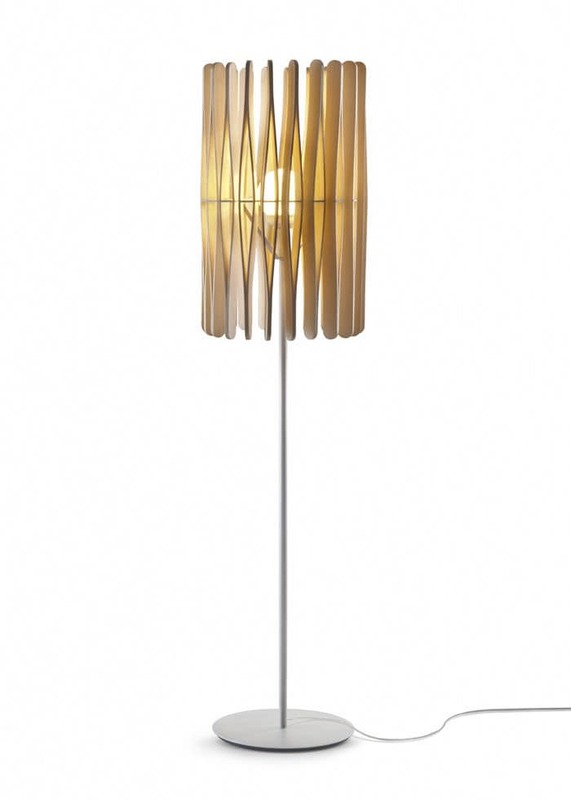 It is perfect for contract projects of public spaces, restaurants, hotels and shops. 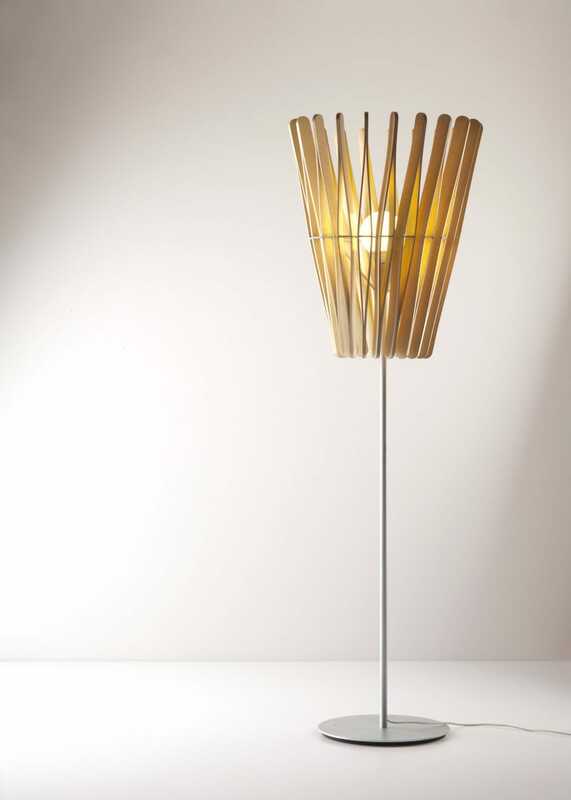 The diffuser, in wooden slats, is available in two directions resulting in different light effects.